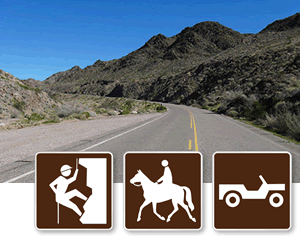 Mark land recreation areas from the road, so drivers don’t miss out. 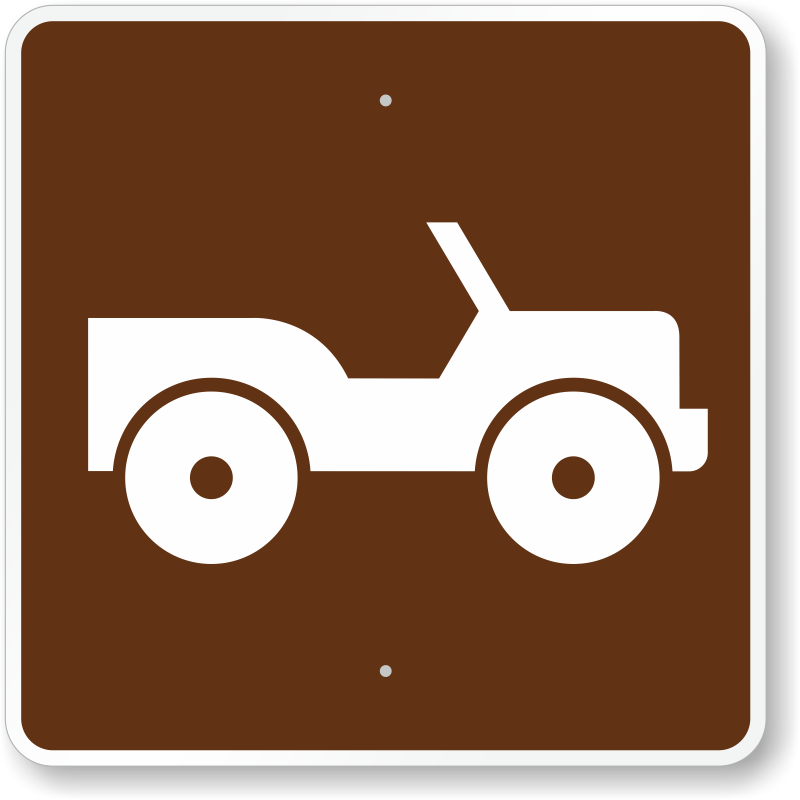 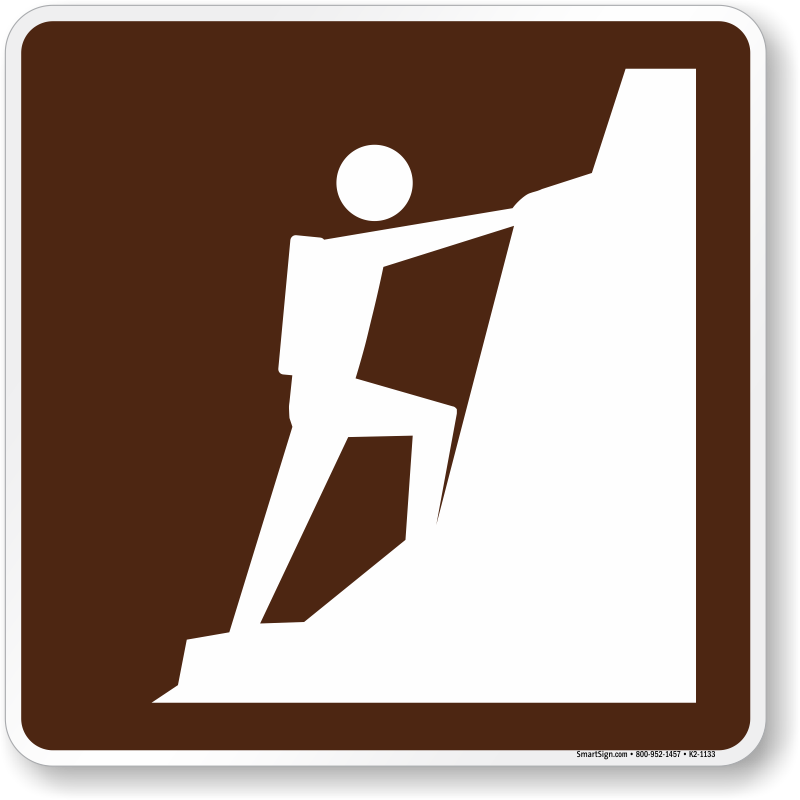 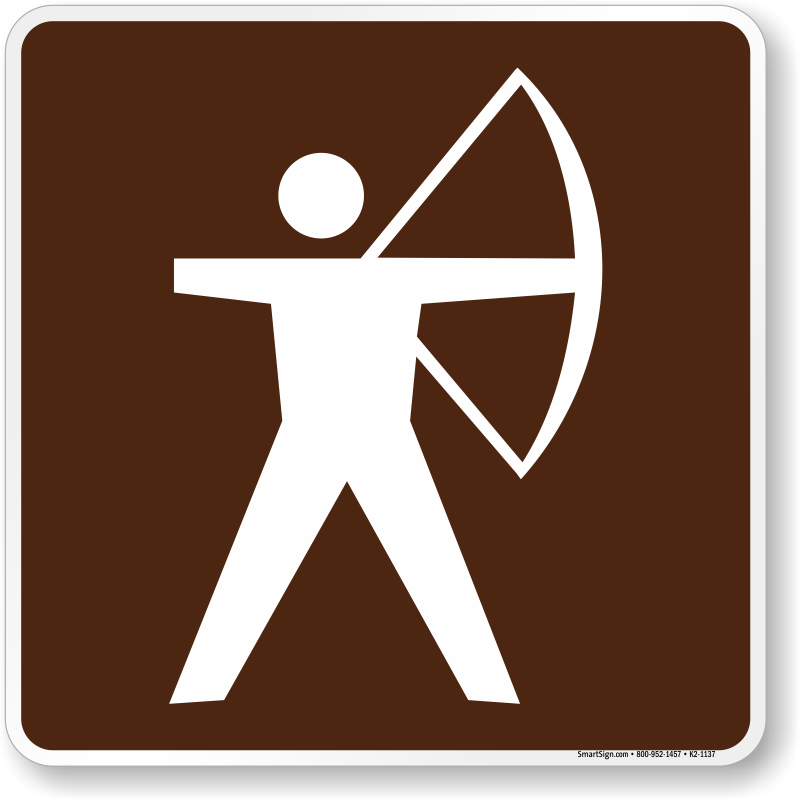 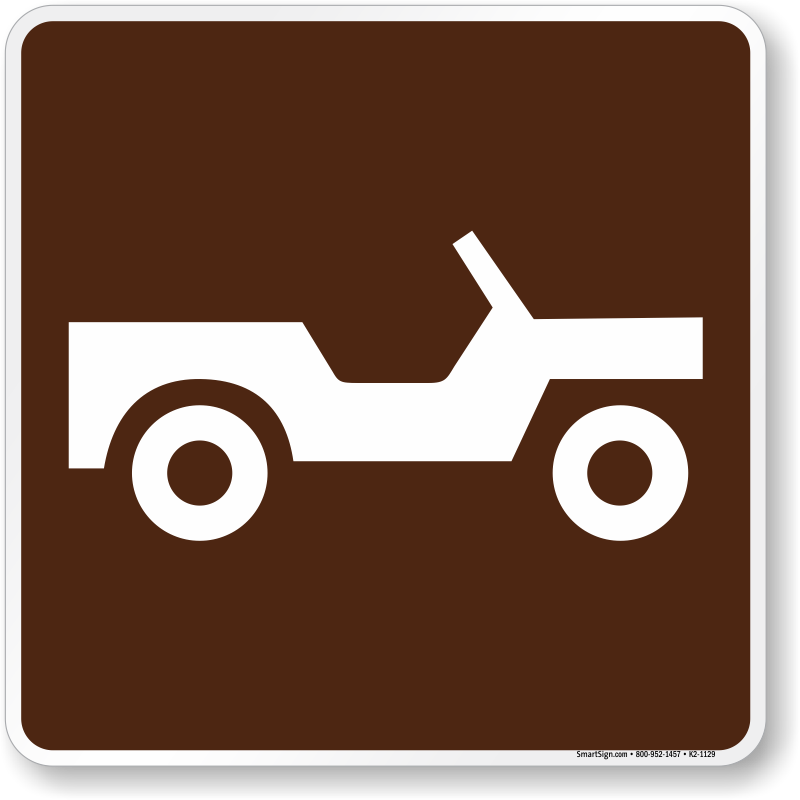 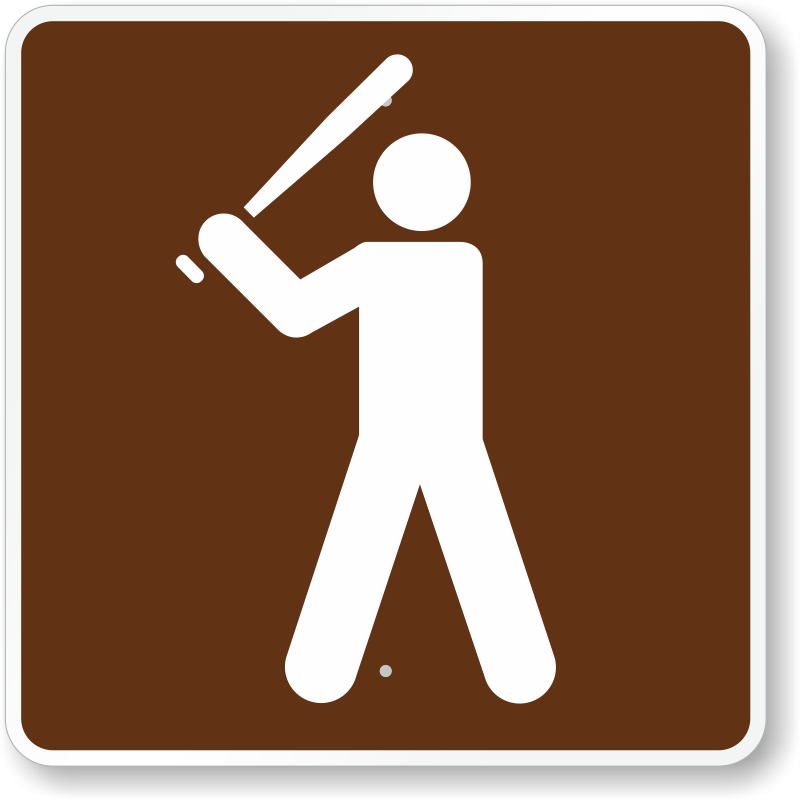 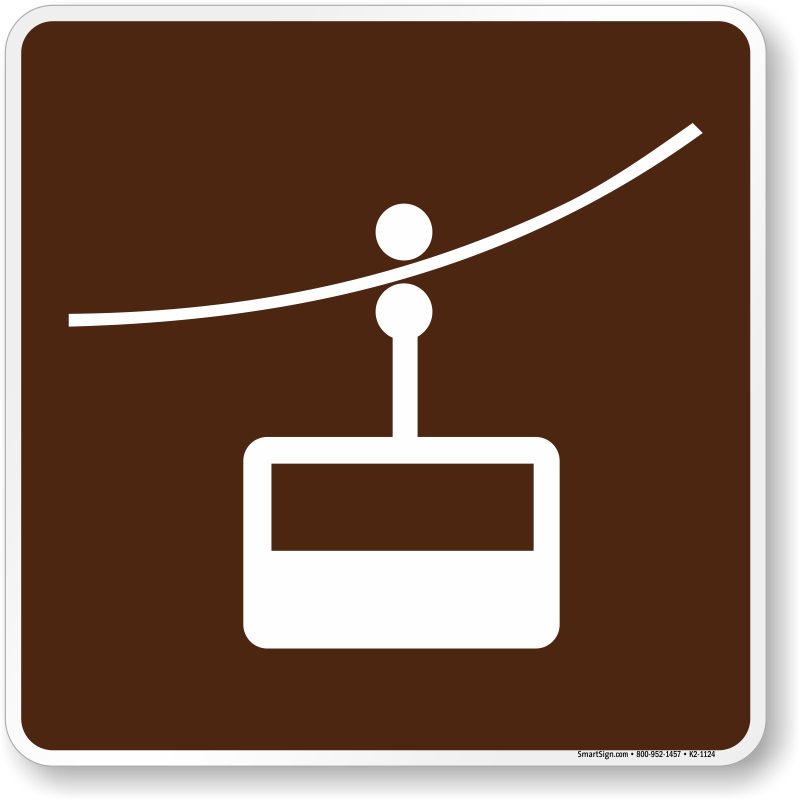 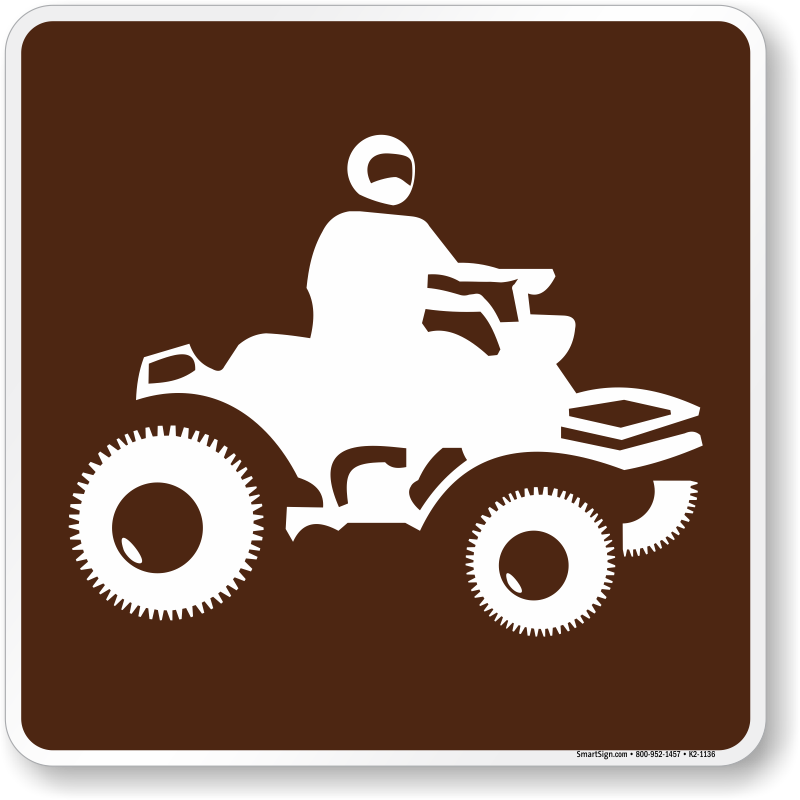 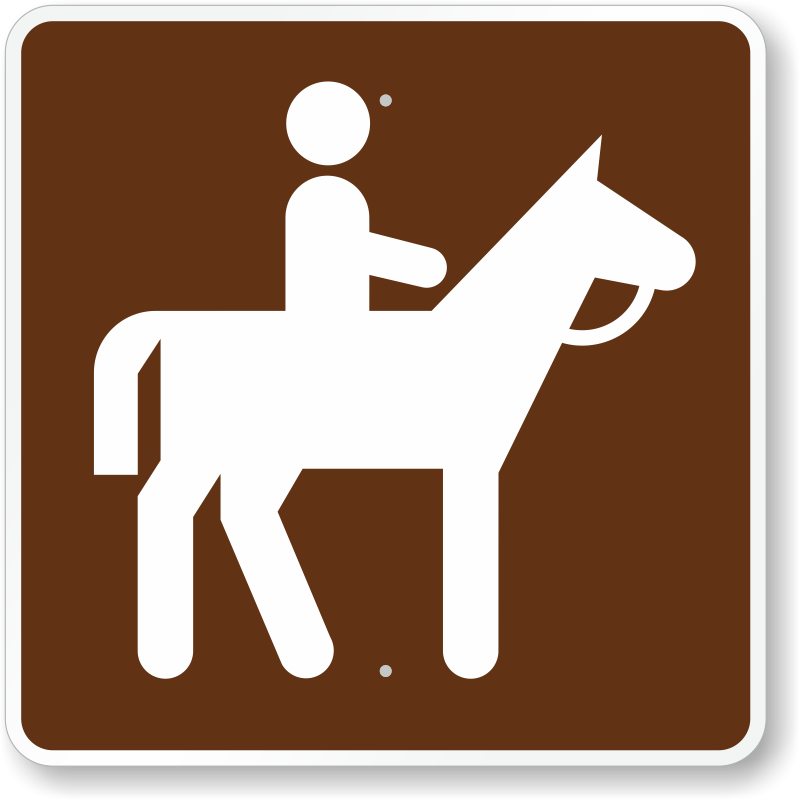 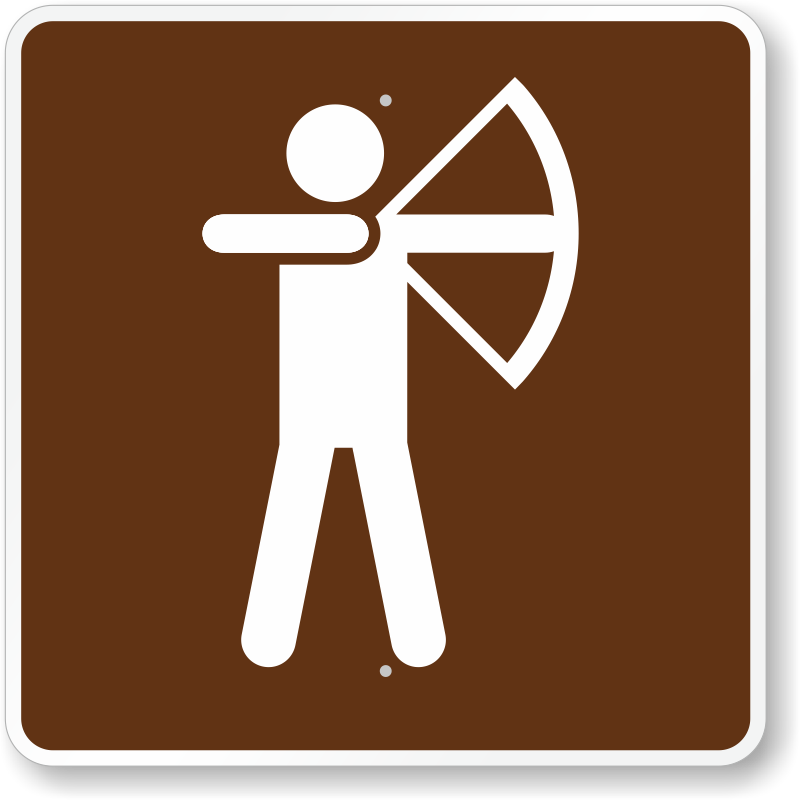 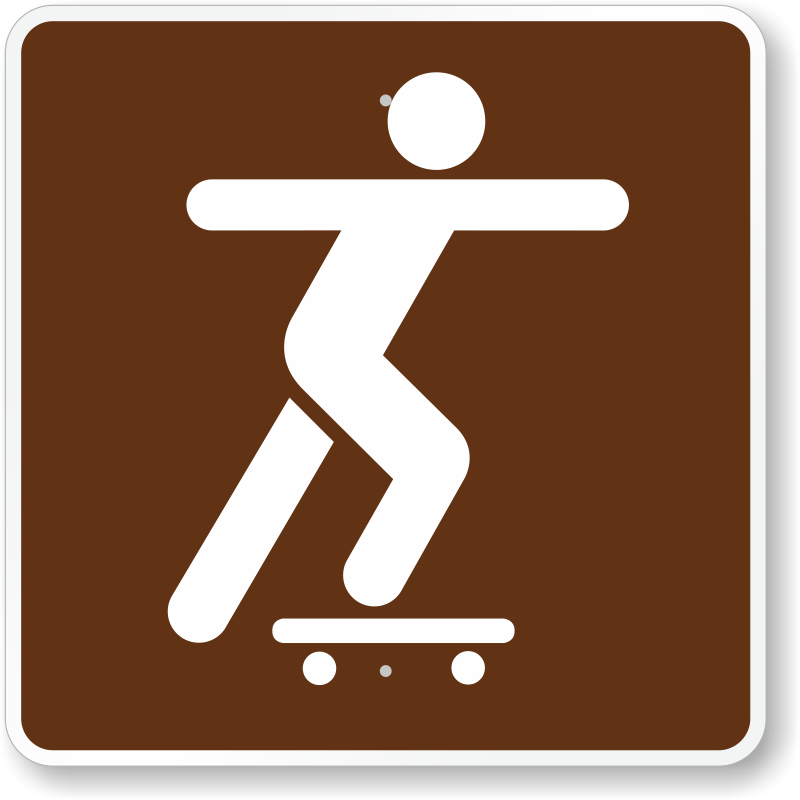 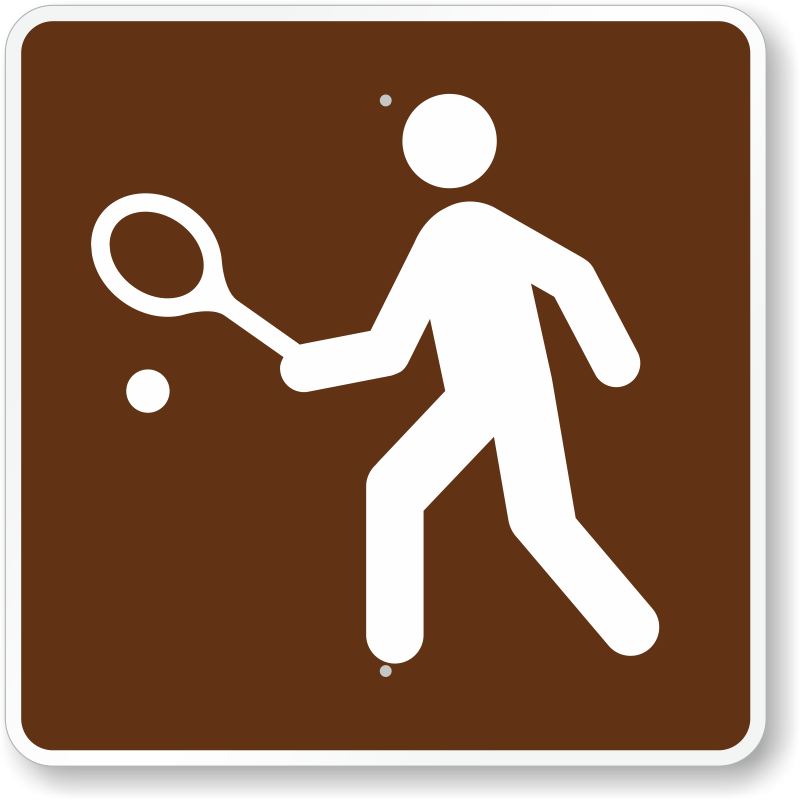 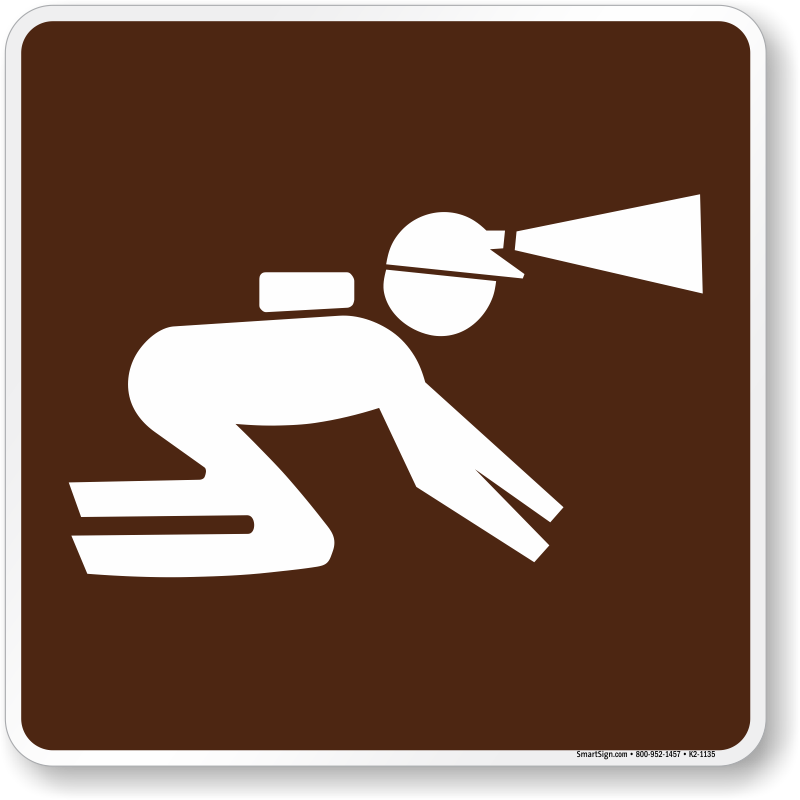 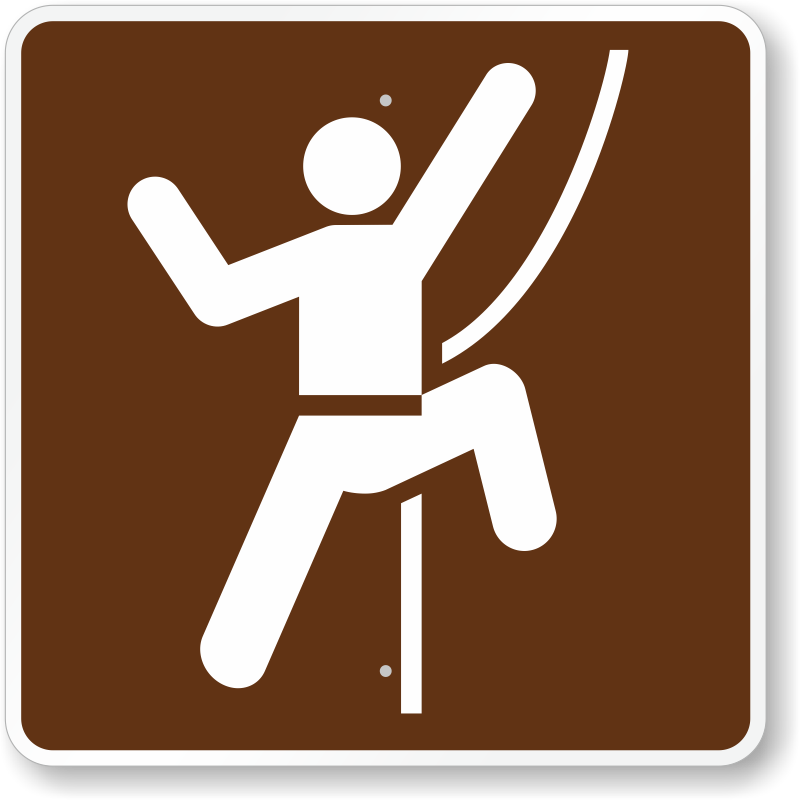 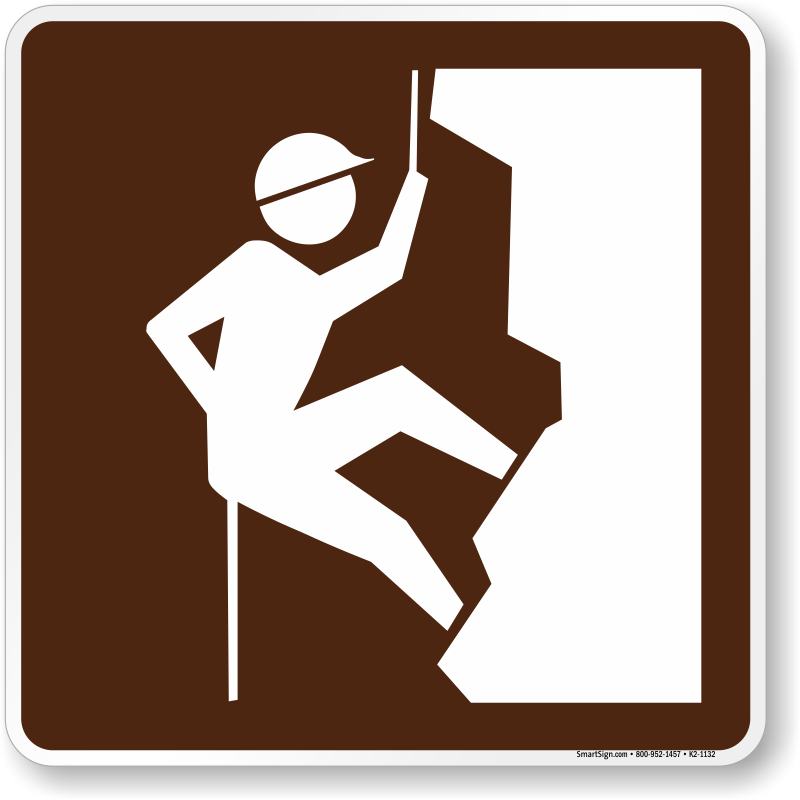 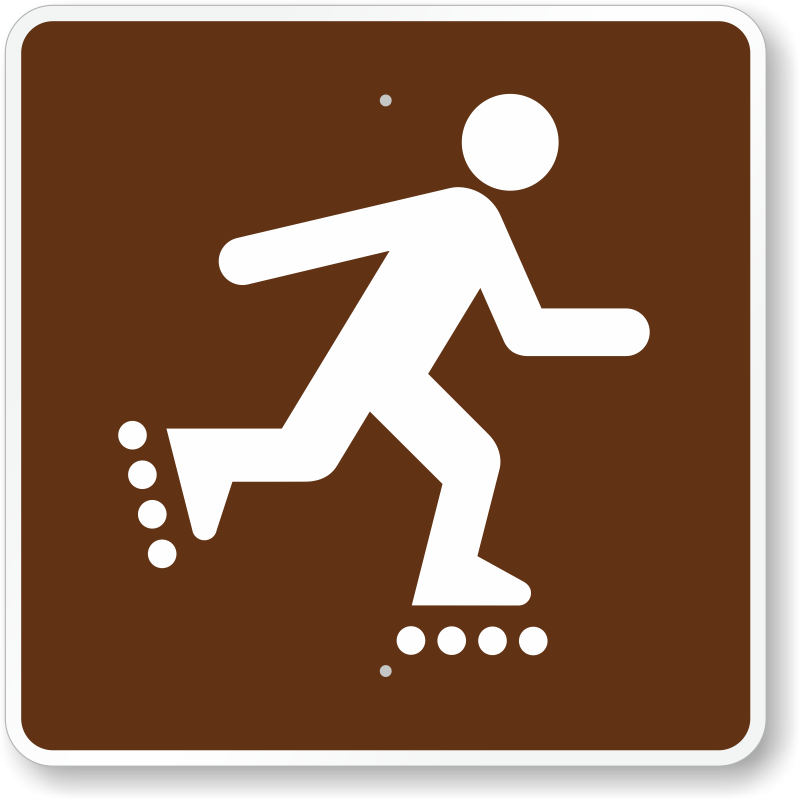 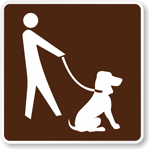 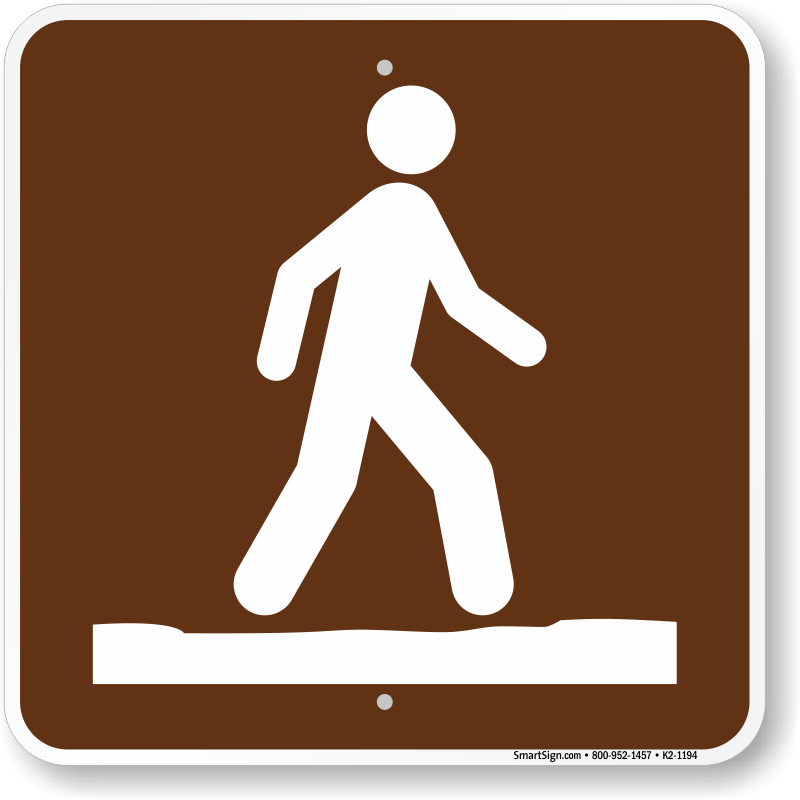 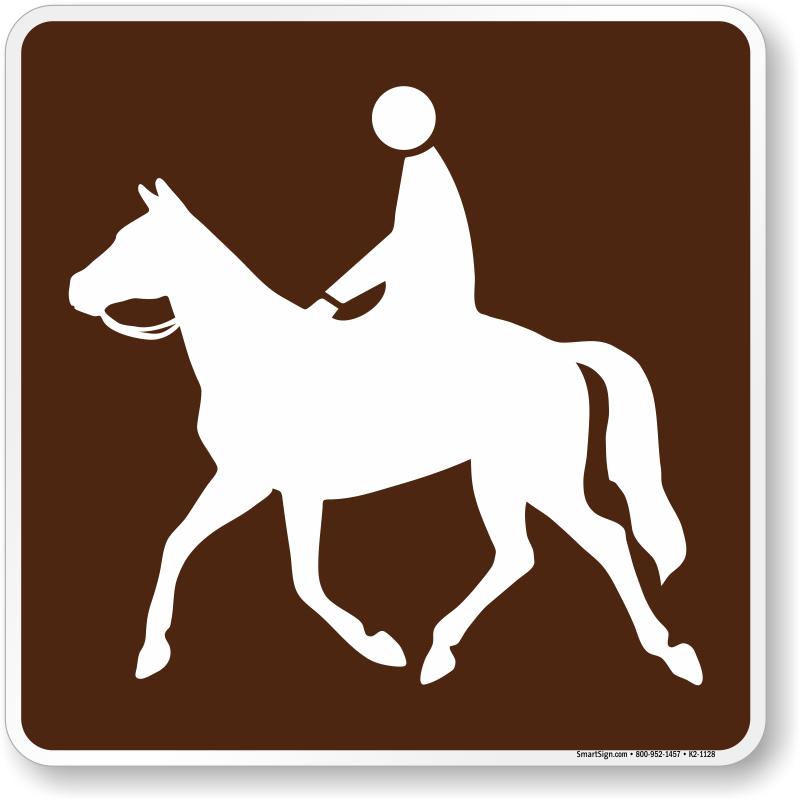 Our affordable, hi-quality recreational and cultural interest signs meet or exceed Federal MUTCD guidelines. 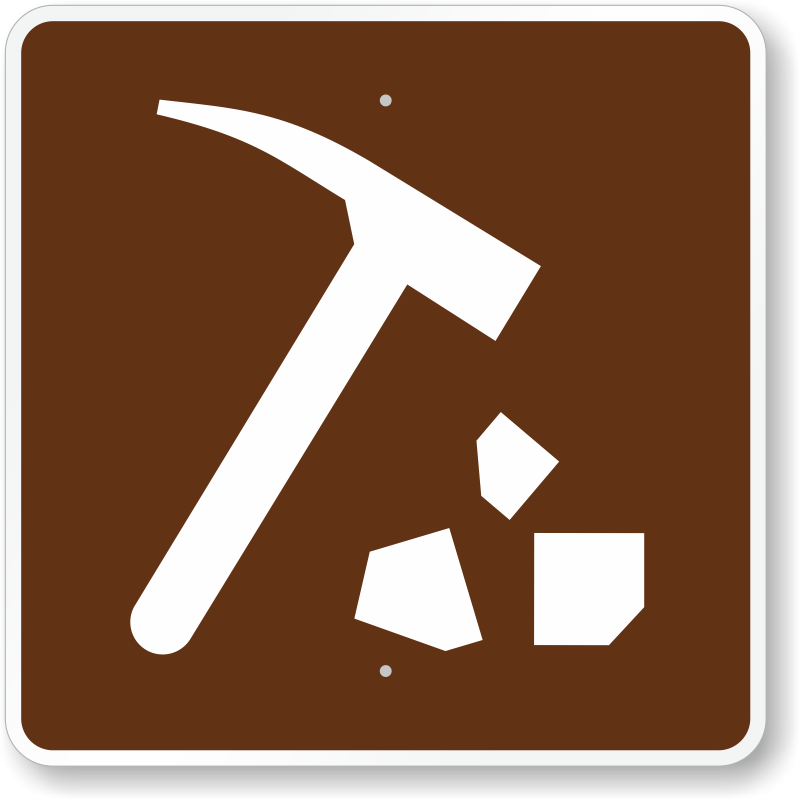 • Heavy-duty aluminum signs last 10+ years outdoor, resisting degradation by weather and rough handling. 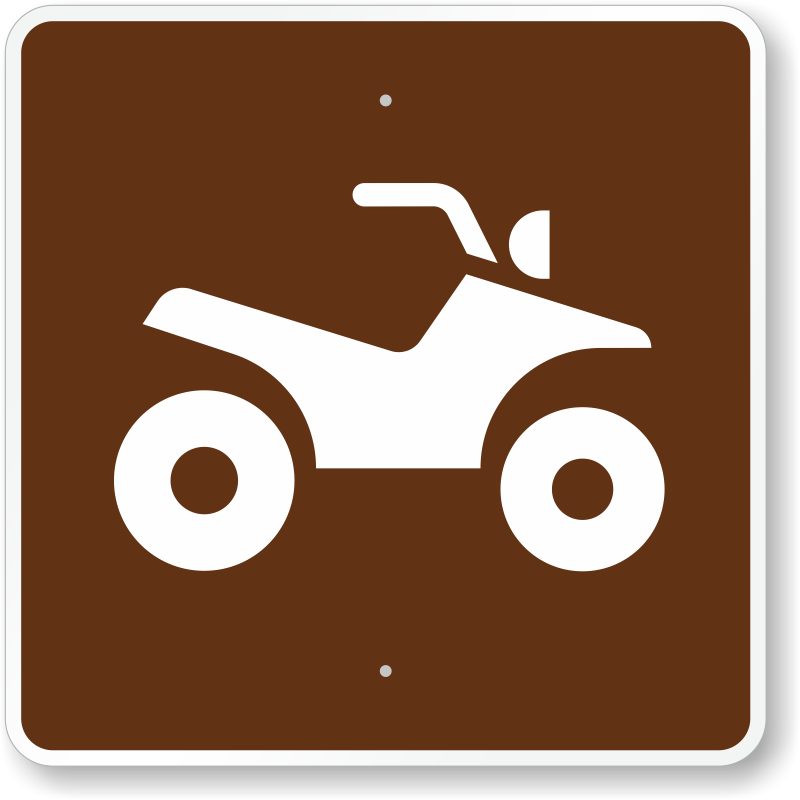 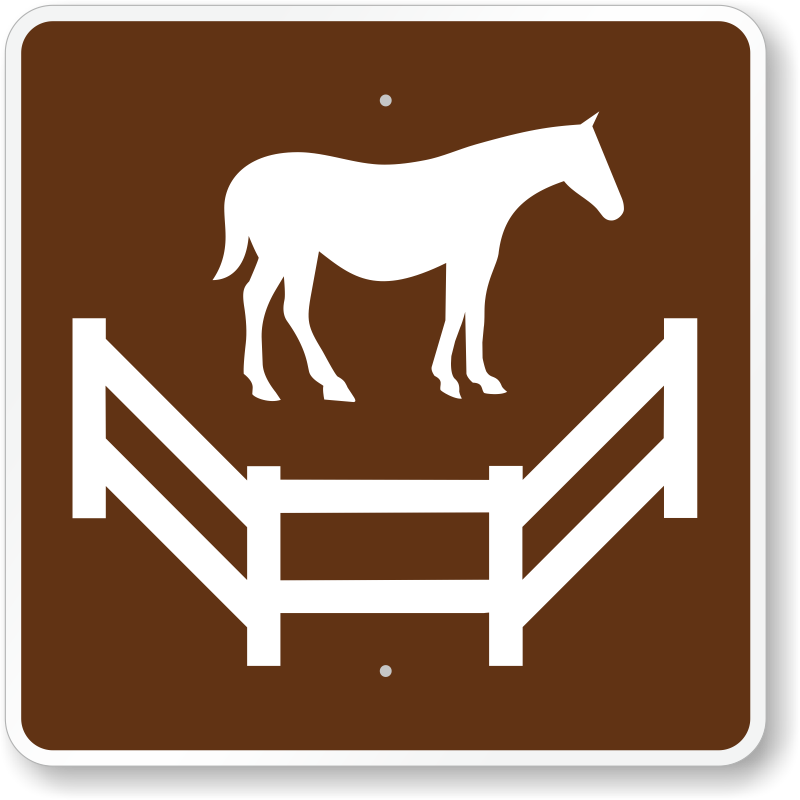 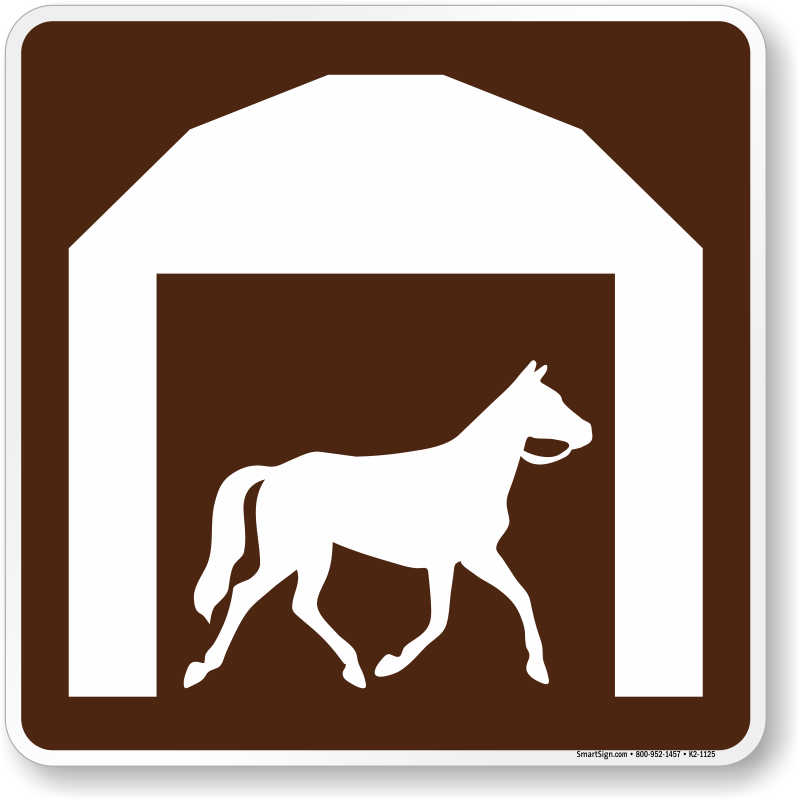 • All land recreation signs are reflective, offering excellent visibility both during the day and night. 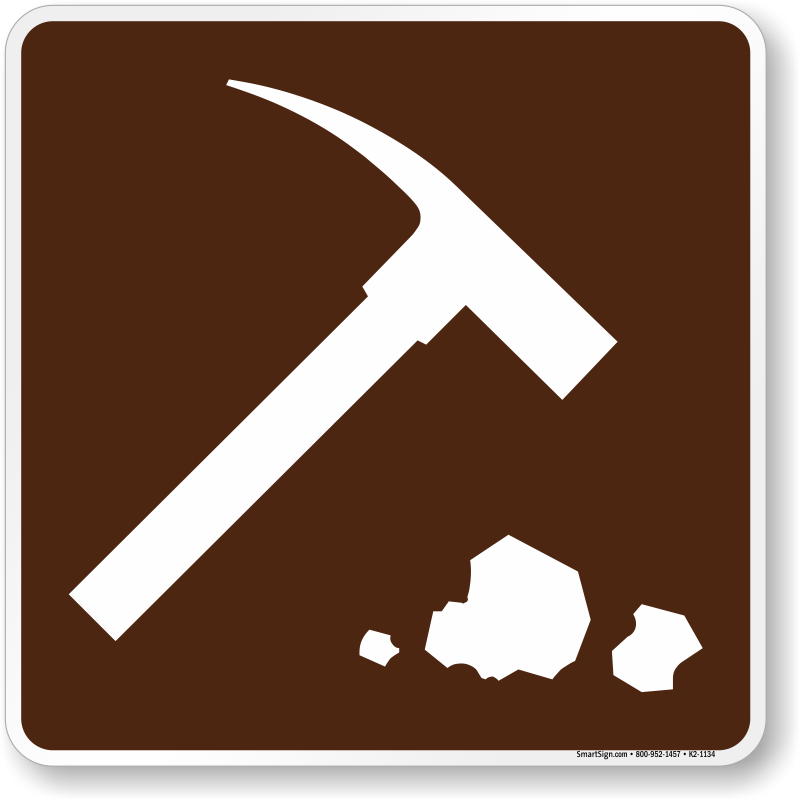 • Pre-cleared holes, one in each corner, allow easy and hassle-free installation. 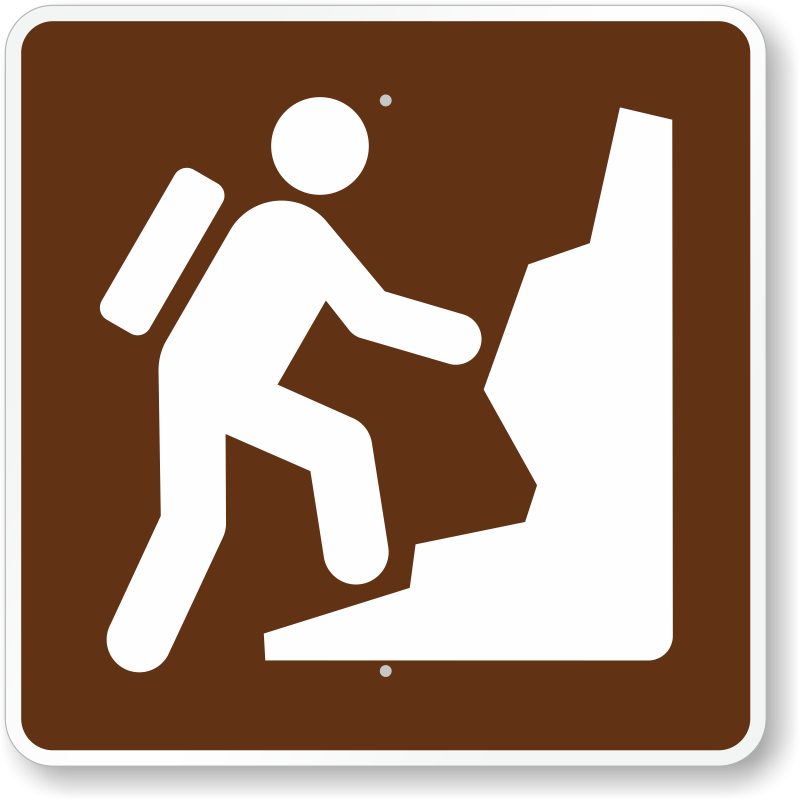 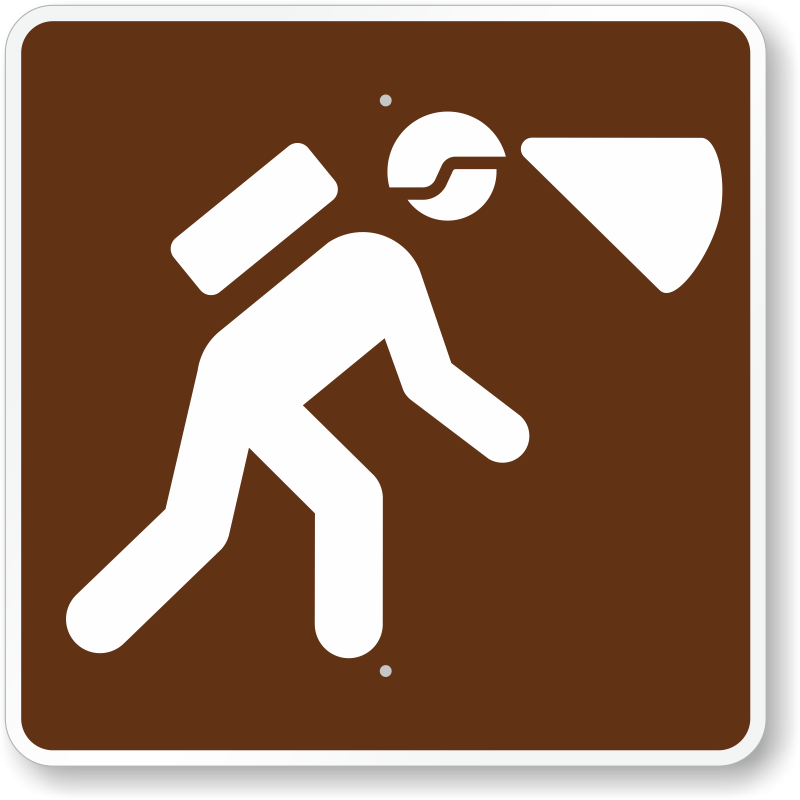 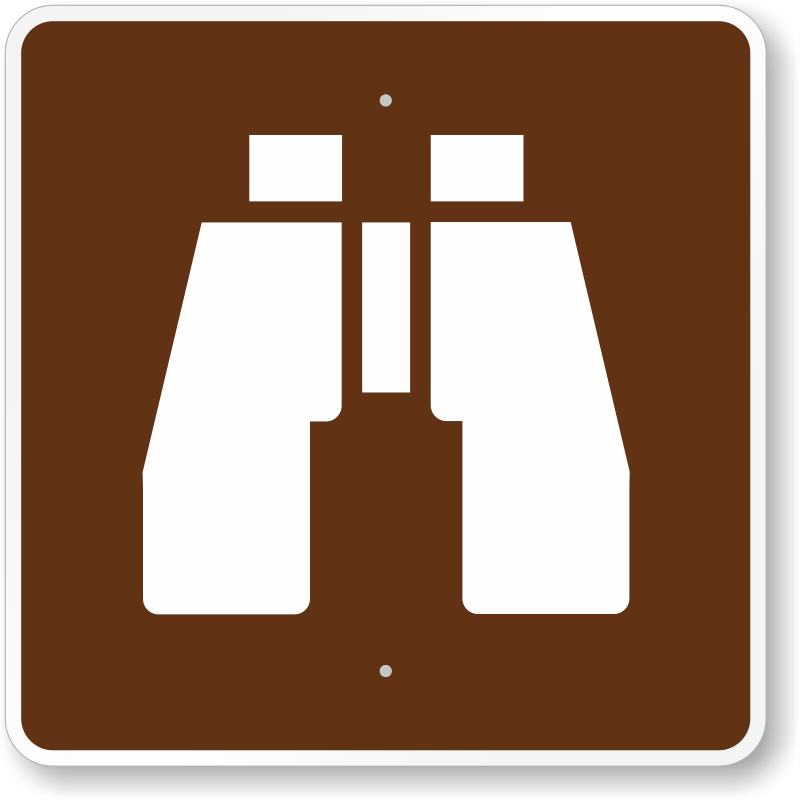 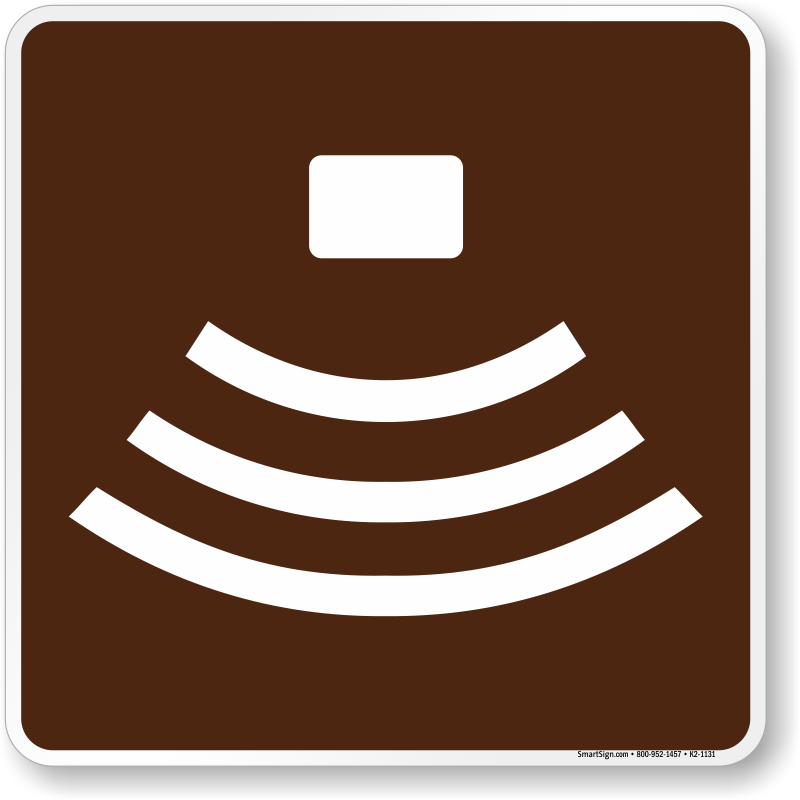 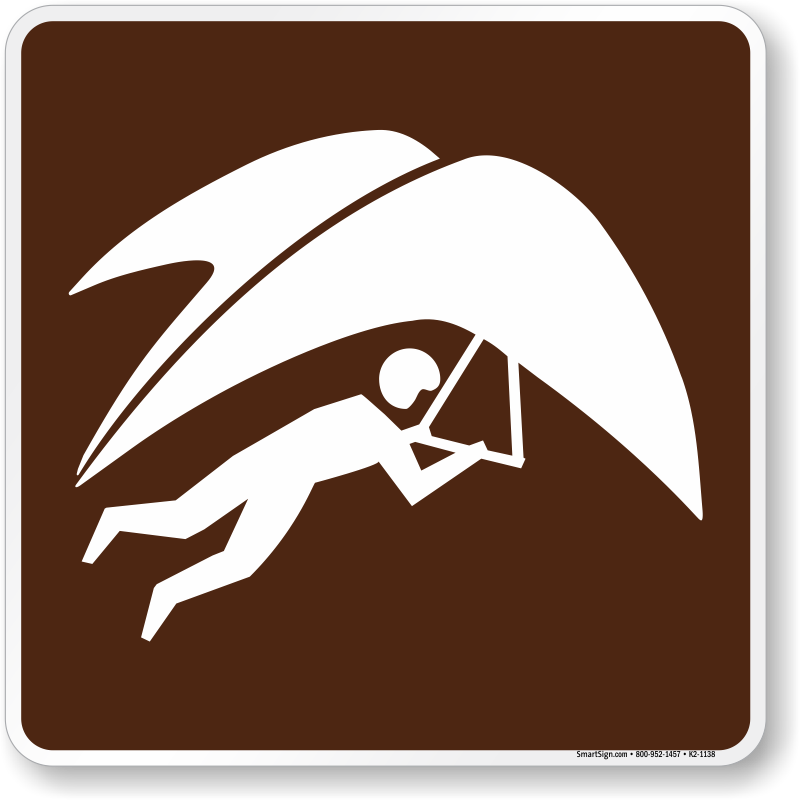 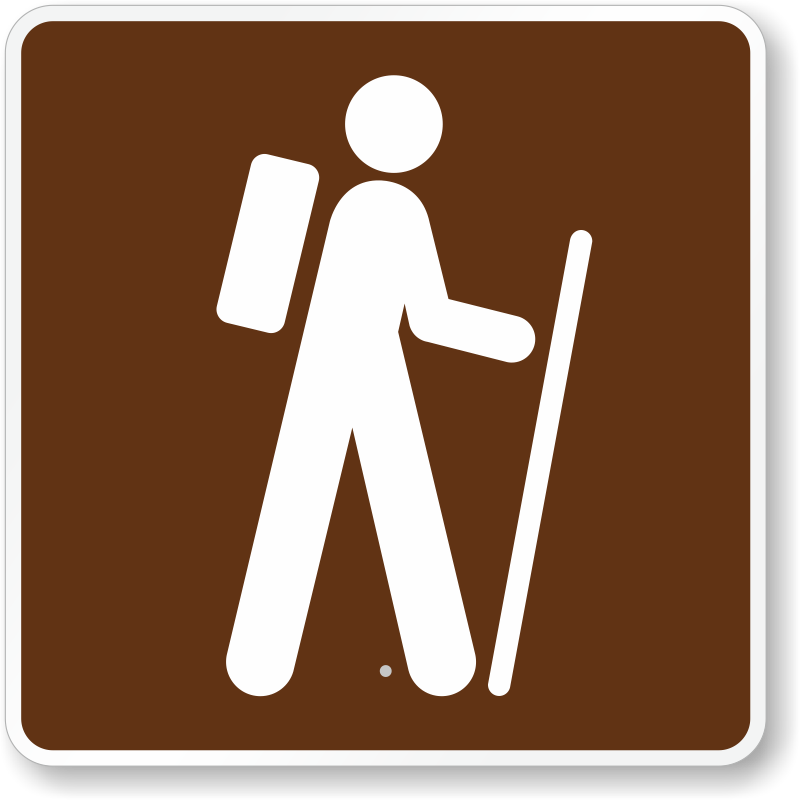 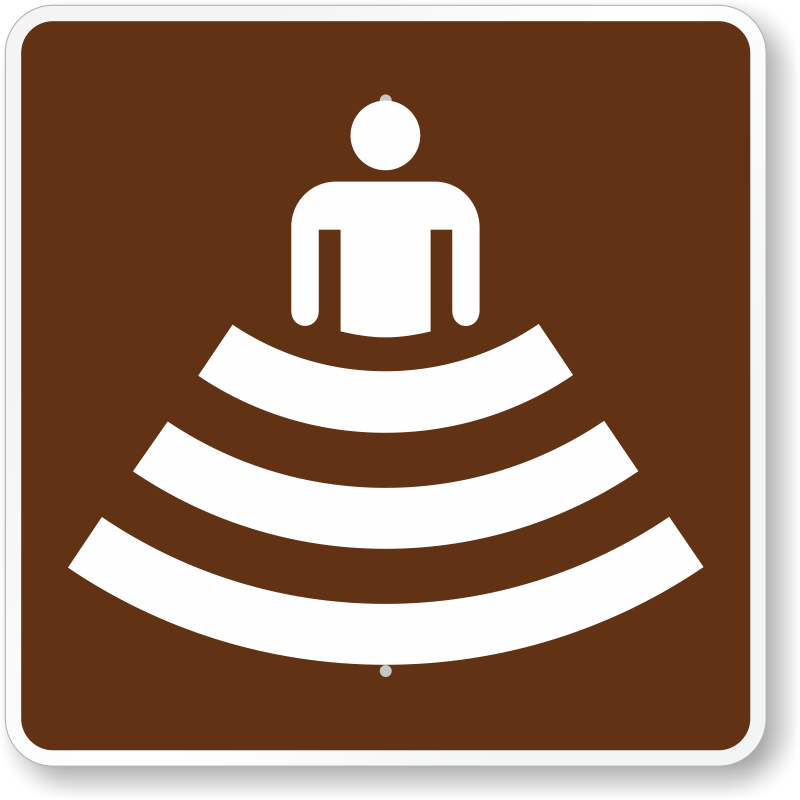 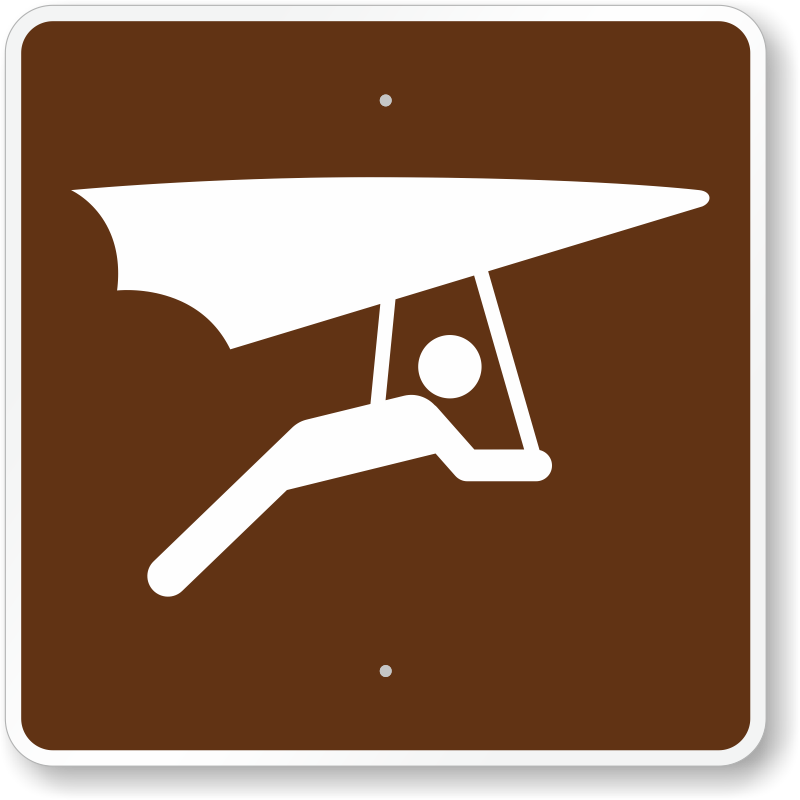 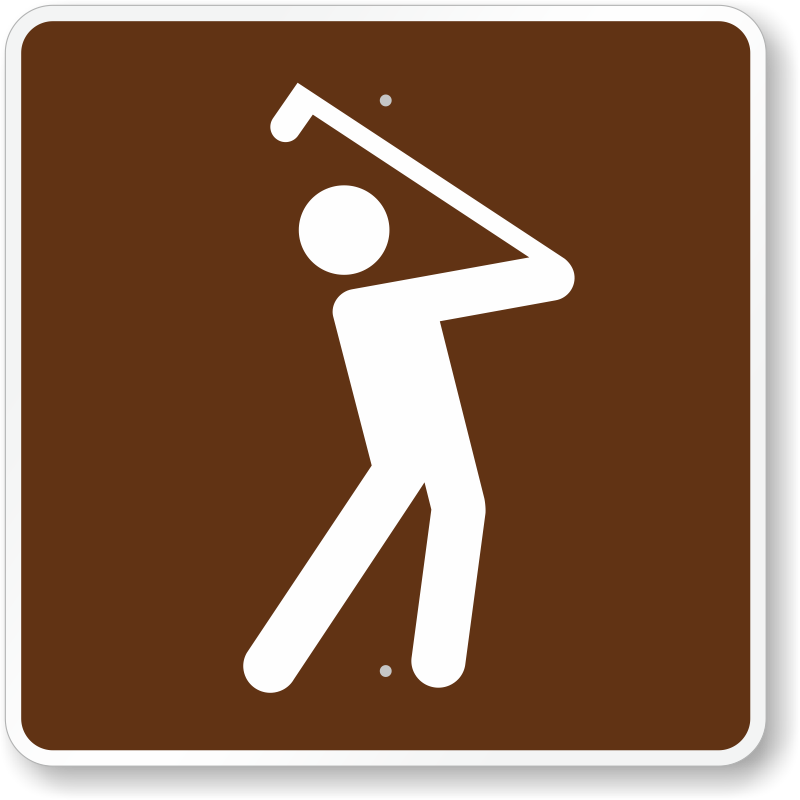 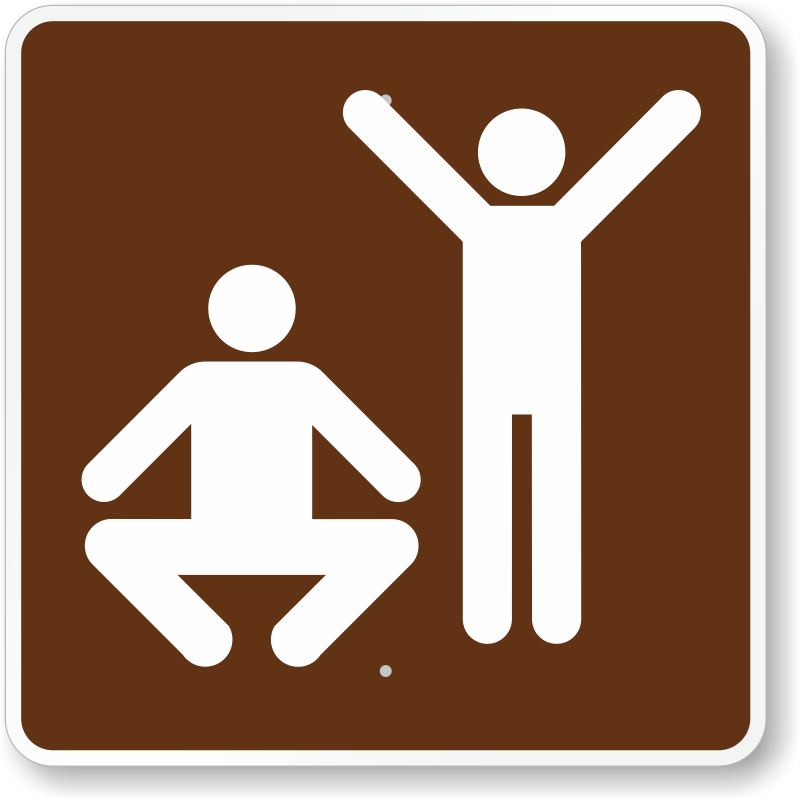 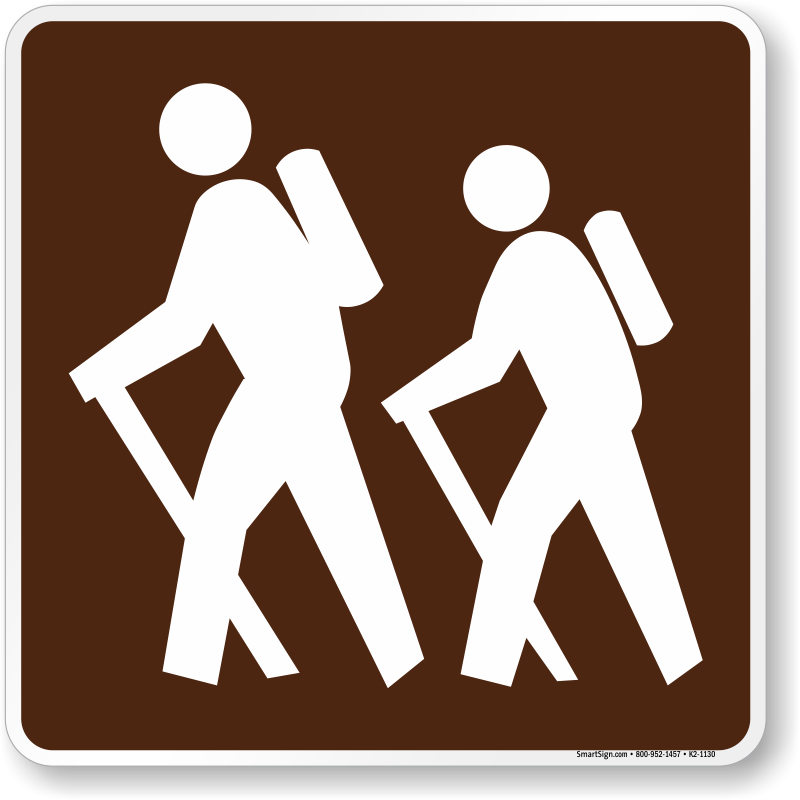 Mark everything you need, from phones to First Aid — with our MUTCD compliant campground guide signs.